I Love a Rainy Night – was co-written and recorded by American country music artist Eddie Rabbitt in 1980. 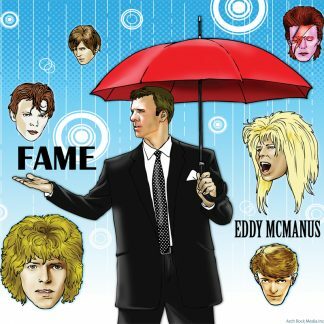 It reached number one on the Hot Country Billboard Hot 100, and Adult Contemporary Singles charts in 1981. 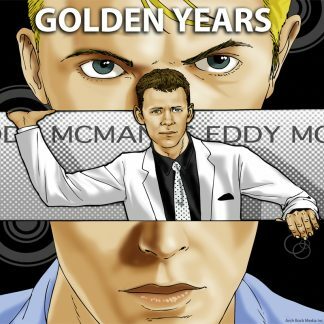 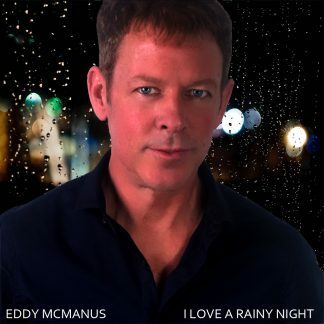 EDDY MCMANUS’ version has been played all over the world in over 30 countries!